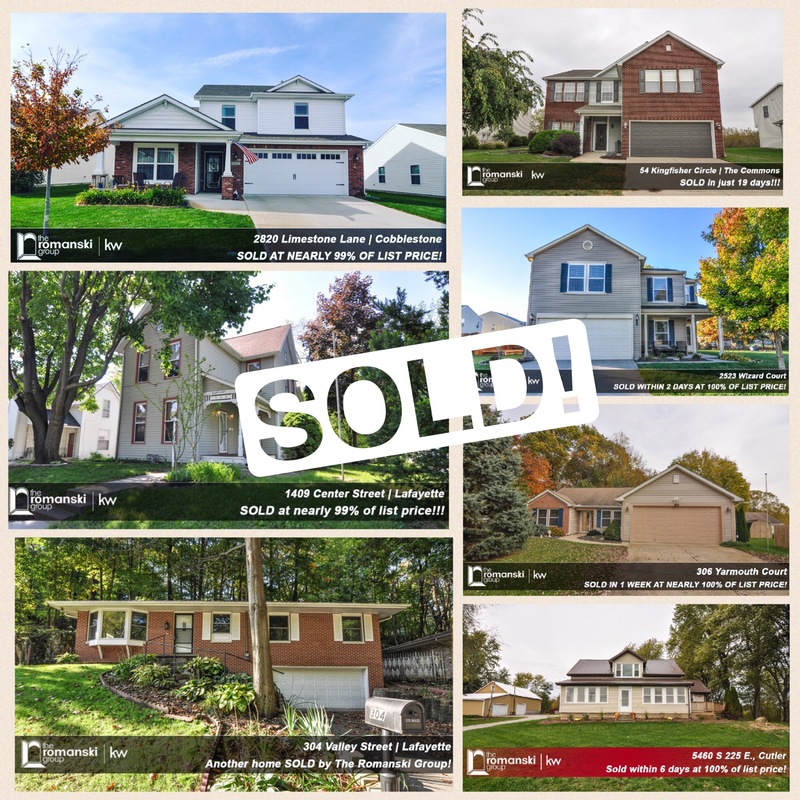 Congratulations to all of our clients that SOLD their home and to all of our happy new homebuyers that closed this past week!!! We don’t just list homes, we sell them! If you are considering selling and want RESULTS contact The Romanski Group!